Hello guys! It's been awhile, very long time indeed. To be honest, I always have a hard time finding inspiration to write something on this dead blog. I know I shouldn't neglect it, but it was a tough tough tough year for me and all I wanted was a break from social media. And not see is as work, but a space for me to actually express and share my experiences. Ever since, I have due dates and everything else, I get very worked up and it felt like a core instead. Well, that's just a part of life isn't it, sometimes you feel motivated, sometimes you feel like you're going no where. 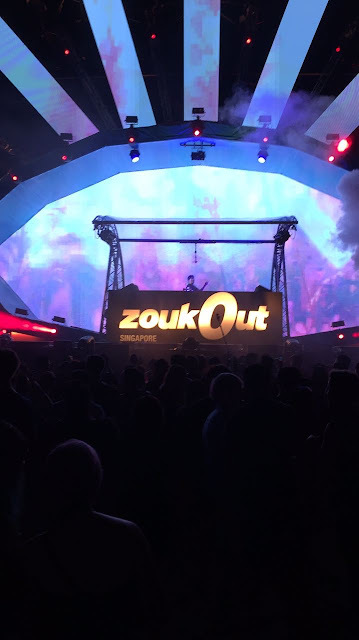 However, in the midst of my life crisis, I was lucky enough to be sent to Singapore for Zouk Out Singapore by Zouk Marketing team. I was very lucky and grateful that I had the chance to witness my favourites Djs playing. For example, Martin Garrix, Alan Walker, Hardwell, Wiwek and many other big names. 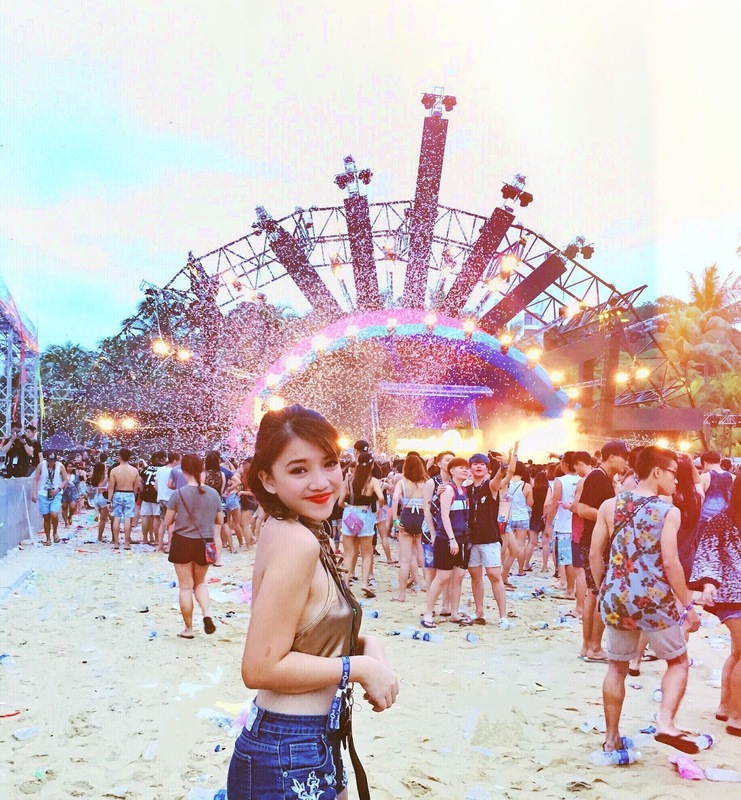 My favourite set was Wiwek and Martin Garrix. Martin Garrix end the show with amazing fireworks and I loved every second of it. During that time, I wished i didn't had my phone out but just to enjoy every single moment of it. However, we are in this generation where social media is a big deal... so i did whooped out my phone anyway to record it. I'm glad I did tho. I'm going to post a video on my 2016 experiences because my youtube is really dead because of my demotivated issue. So here's some of the pictures I took! I'm writing here, not to really show my experience in zouk out because most of the time I was really tipsy and probably drunk or just enjoying the moment. I'm writing here to wish you guys to have a wonderful 2017. 2016 was a tough year for me, but it was a year that I learned so much things from the mistakes I made in 2016. It wasn't all bad, because I get to do a lot of things I love, for example, travel more often. But, I hope that 2017 will be better, with more opportunities coming and with more love and supports from people I truly love and care. I'm just truly grateful that I'm still alive to this day and to experience all the crazy things that most people don't experience. Happy 2017 everyone, I wish you all the best in your life. Stay tuned to a goodbye 2016 video end of this week! Love you guys!